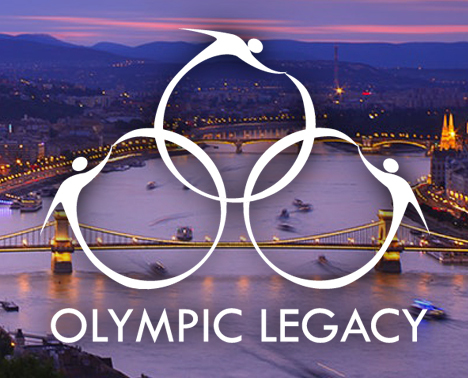 Tomorrow starts our Olympic Legacy Youth Exchange in Hungary. During five days participants from Brazil, Hungary and the United Kingdom will take part in activities during two major sport events: The European Youth Olympic Festival 2017 and the FINA World Aquatics Championships. Young participants will be actively involved in those events. This Youth Exchange is organised by our partner Polgár Alapítvány. Follow the event on our Facebook webpage or visit www.olympiclegacy.eu.